Business Factories | NIHON MATERIAL Co.,Ltd. Nihon Material increases the value of precious metals through its technology. As a part of our industry and with our human resources, we strive to realize the zero emission and sustainable society. Nihon Material is a precious metals manufacturer which has strong technical capabilities as its base. Physical gold is a safe haven asset. 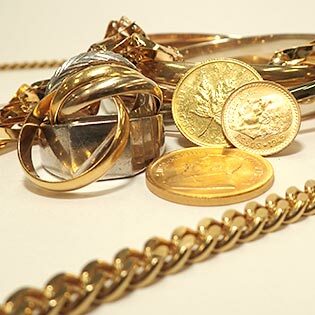 Paper assets such as securities and treasury bonds have a potentially volatile risk compared to the stability of physical gold which keeps its value. Nihon Material buys and sells our own “Good delivery bar” as well as various brand of Gold Bullion. Nihon Material purchases precious metals jewelry, coins and gold bearing materials at our shops in country wide and through our buyers. In order to conserve our resources, we are developing an efficient precious metals recovering system. In the market there are many precious metals products, some are homogeneous material while many are alloys. Nihon Material is a pioneer in the field of recovering and refining these precious metals. 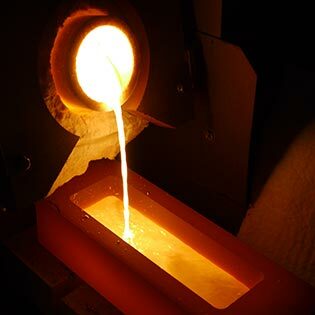 We produce high quality precious metals products with advanced refining technology and up-to-date assaying technology. 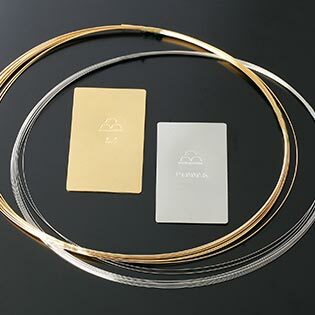 Having excellent physical and chemical properties, unreactive, noncorrosive, thermal and electrical conductivity, Gold and Platinum are widely use for investment assets, jewelry and industrial materials. 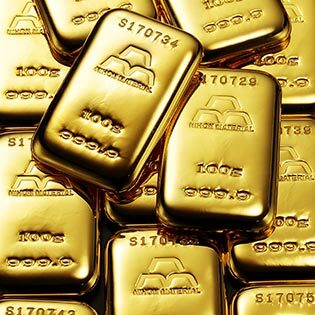 Nihon Material is recognized as LBMA Good Delivery refinery and produces various kinds of Gold and Platinum Bullion. 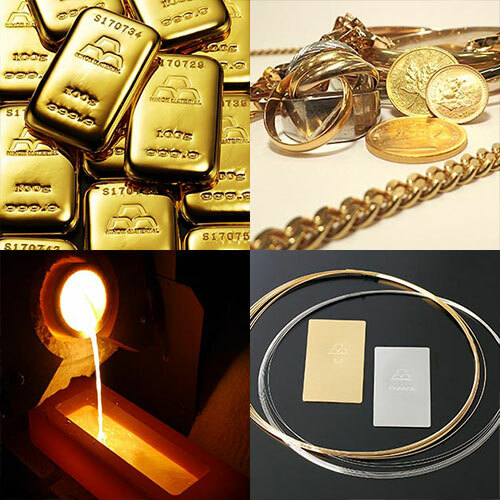 We also produce high quality homogeneous or alloy precious metals Jewelry materials, and Industrial products.